Product #15498 | SKU 1238APM | 0.0 (no ratings yet) Thanks for your rating! This expansion brings the design of Genelec three-ways together with AutoCalTM and Genelec Loudspeaker Manager GLM in a single package. For 35 years Genelec has manufactured three-ways with proven accuracy and reliability for the most demanding applications. 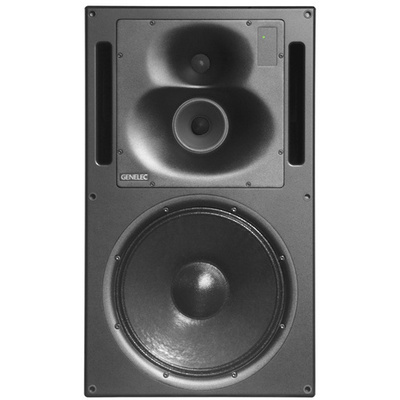 Genelec three-ways feature a mid-range driver, which is designed and hand-made in the Genelec factory in Finland.